You can’t find a better car than a Toyota. We know that is a pretty bold statement, but when it comes to overall quality, longevity, price and standard features, the vehicles that combine all of those aspects as well as Toyota vehicles are few and far between. One of our favorite models is the Toyota Corolla, and it has proven the test of time as this vehicle has been around for nearly 50 years and has been one of Toyota’s best-selling models for more than 20 years. There is a reason that the Toyota Corolla has such a great reputation and is one of the favorite cars in the Brampton ON area: it has everything drivers could want and need wrapped in a pretty bow. The 2016 Toyota Corolla Brampton ON will be making its way to our dealership showroom sometime this year and we can’t wait to see what additions will be made to this model year. 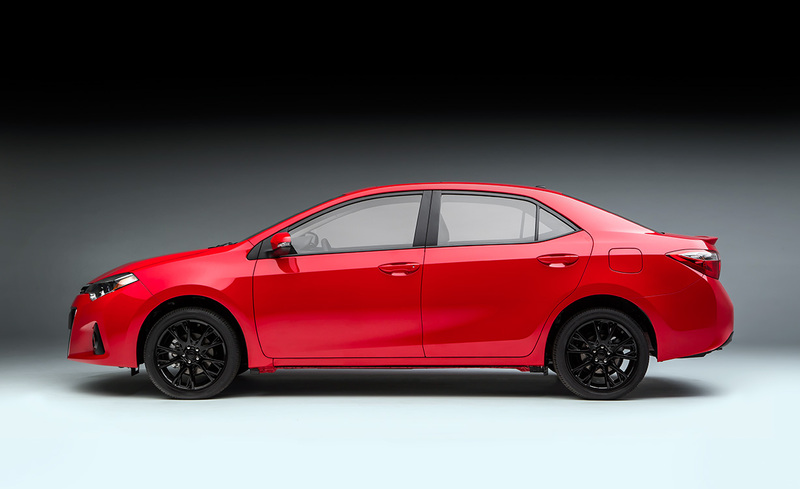 The 2015 Toyota Corolla is available right now, but we are just starting to see details about the 2016 Toyota Corolla Brampton ON be leaked. 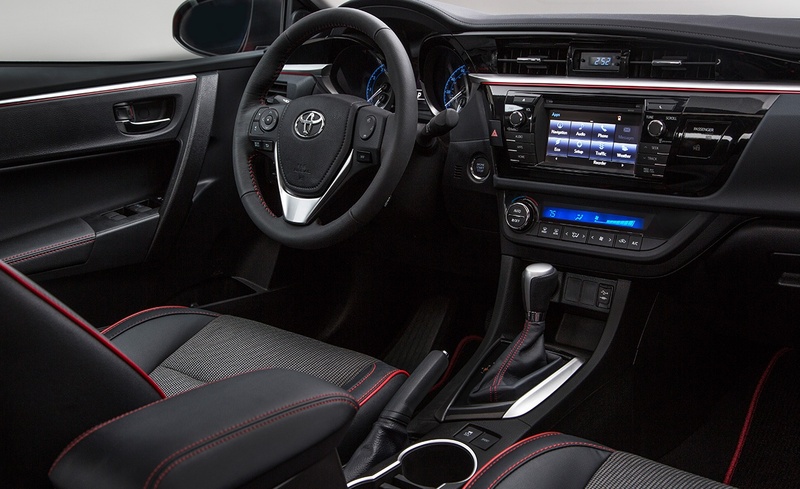 There have not been very many concrete details about the 2016 Toyota Corolla released, except that there will be a 2016 Toyota Corolla Special Edition vehicle that will be a little more expensive than the base model Corolla, but it will also be more luxurious and come with more advanced features such as a push-button start engine and a smart-key entry system. The 2016 Toyota Corolla Brampton ON is expected to go on sale in the late summer of 2015, so drivers can rest easy and know they will have a safe, reliable vehicle for the dreary winter months when reliability and safety especially matter in a vehicle. It will also feature a few upgrades to the exterior including all-black wheels that make for a sleek, sporty look upgrade, and the red paint job really ties everything together nicely. 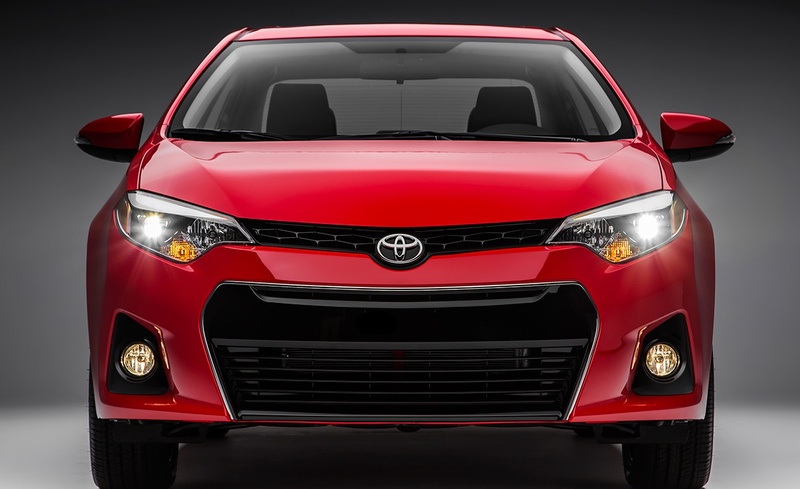 Receive updates on the 2016 Toyota Corolla Brampton ON! The 2016 Toyota Corolla will not only be an exciting addition to the Toyota lineup, but it will also be an exciting vehicle for the entire automotive industry because it is expected to not only be efficient and fun to drive but also extremely high-tech and advanced. It is thought that the 2016 Corolla will have all of the same features as the 2016 Toyota Camry, but in a slightly smaller package, similar to a mini Blizzard from Dairy Queen.